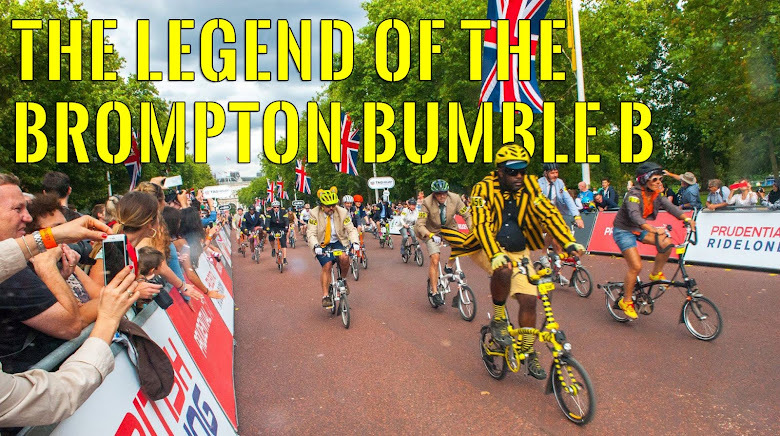 The Legend of the Brompton Bumble B: #BWC2014 We're so excited, we just can't hide it! 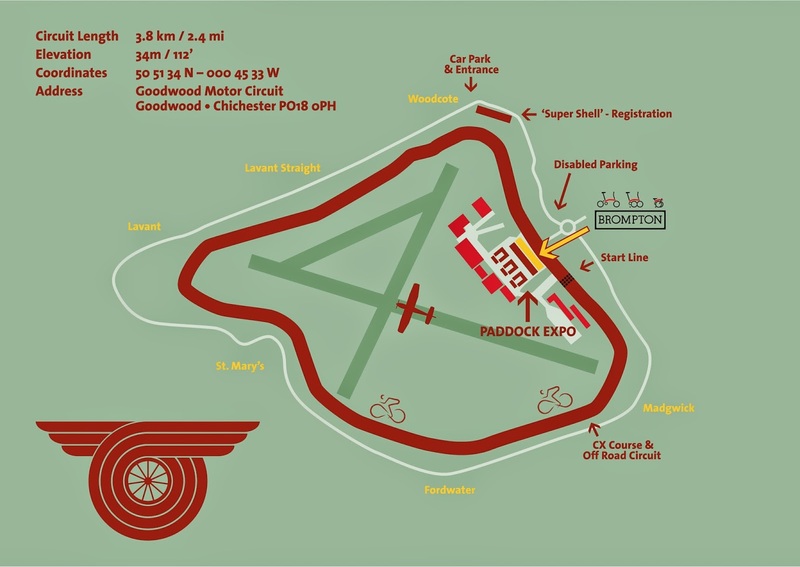 This weekend it is the biggest event on our calendar, the Brompton World Championships 2014 @ Goodwood Motor Circuit. 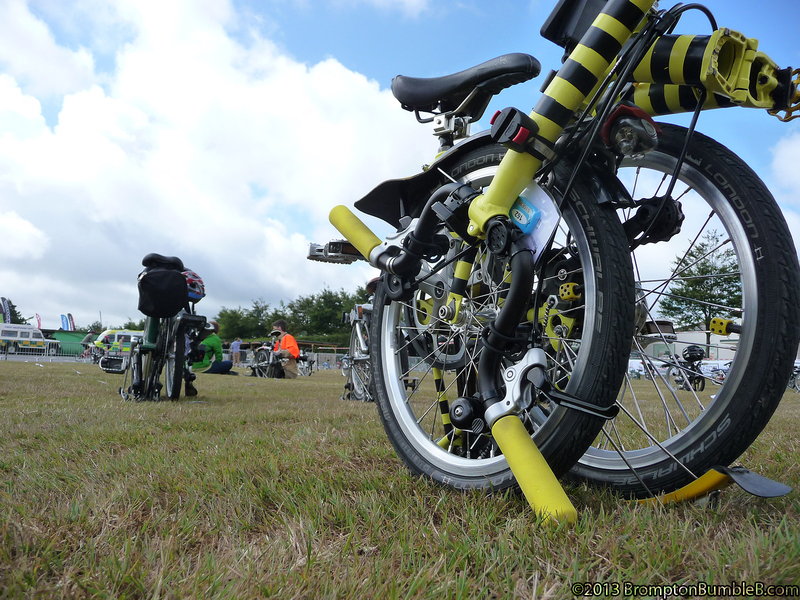 We have entered "The Triple"
Have a quick read of 2013 event with photos and even a video of the ride itself in the link at the end of this post. I always get very excited afew days before as it is the biggest event on the legend's calendar. 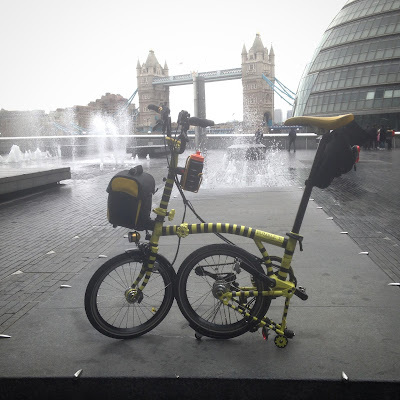 As always we shall be suited & booted and will be very glad to meet our fellow Bromptoneers from all over the world and see and hear about latest upgrades & rides around the world. 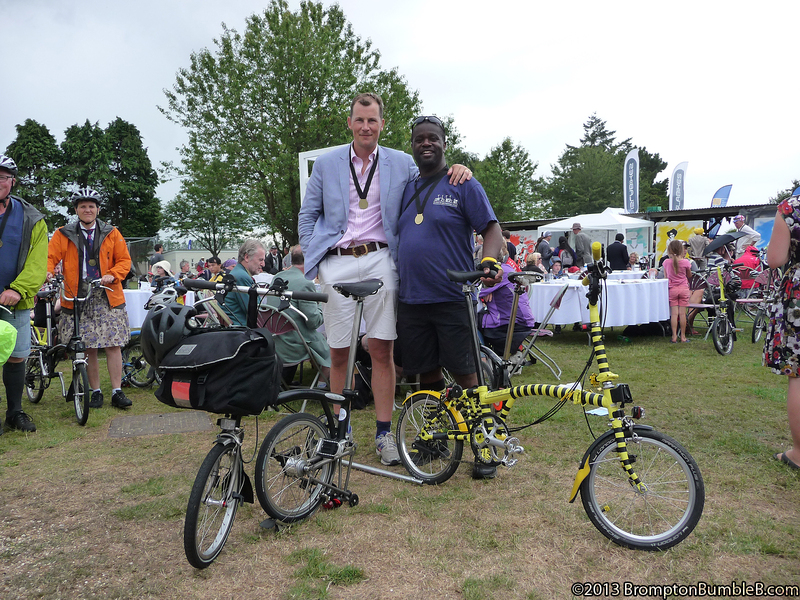 As always Brompton have never disappointed when organizing any event they are involved with.